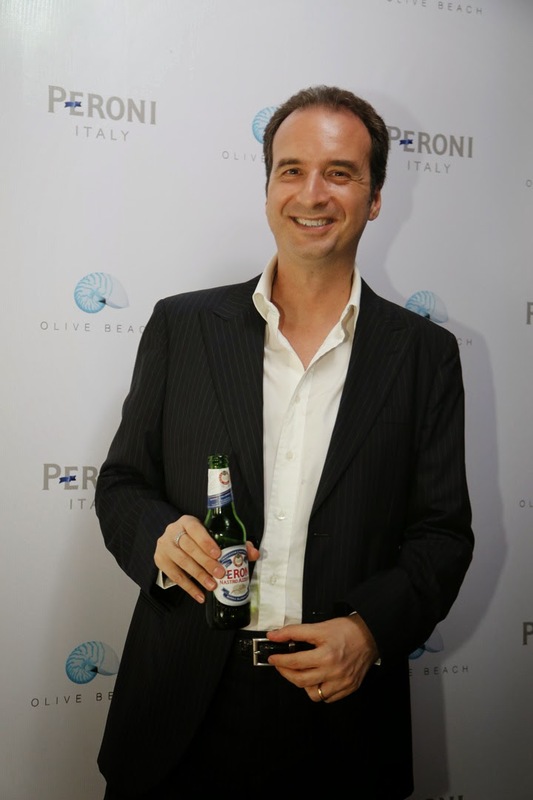 Peroni Nastro Azzurro hosted an exclusive Aperitivo evening for a select few at Olive Beach. 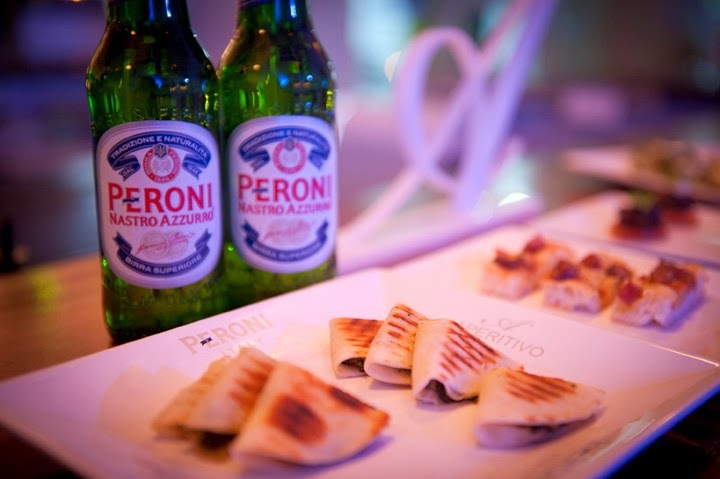 The evening saw Peroni bring the age old Italian culture of Aperitivo to Bangalore. A culture that began in Italy in the late 1700’s and was popularized by people as an occasion to bring friends together to relax and socialise after a busy day of work. The Aperitivo is an occasion where Italians flock to their local bars in the evening to unwind with a drink and enjoy complimentary small Aperitivo food dishes. 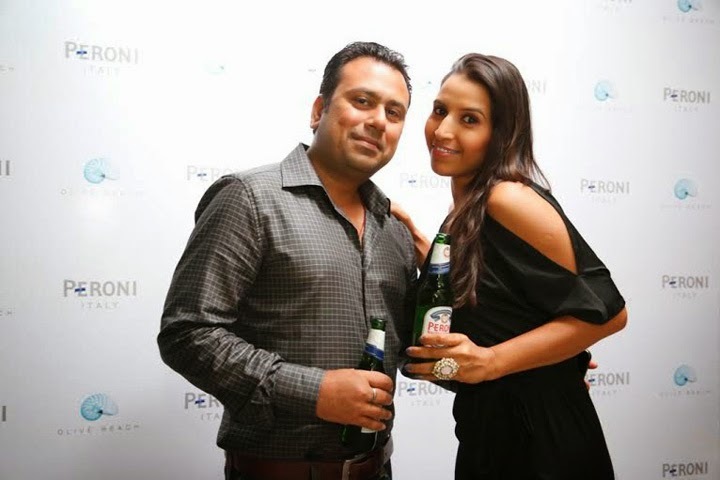 Acclaimed Chef Manu Chandra of Olive Beach created a range of exclusive Aperitivo Italian food dishes to accompany and compliment the unique taste of Peroni Nastro Azzurro. 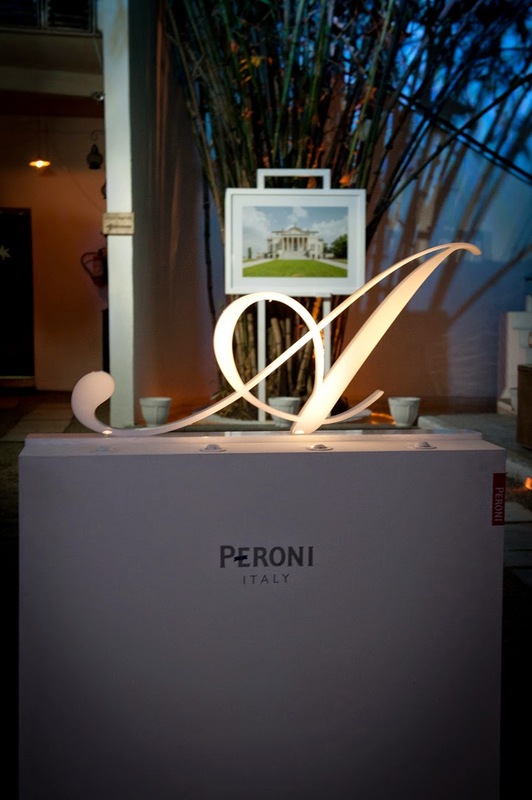 Peroni which is crafted with typical Italian care and designed with the Italian / Mediterranean palette in mind. Its distinct taste profile is attributed to the addition of 25% Italian “Nostrano Dell’ Isola” proprietary Italian maize. This provides the beer with a crisper and more refreshing taste and makes Peroni the perfect accompaniment to Italian food. 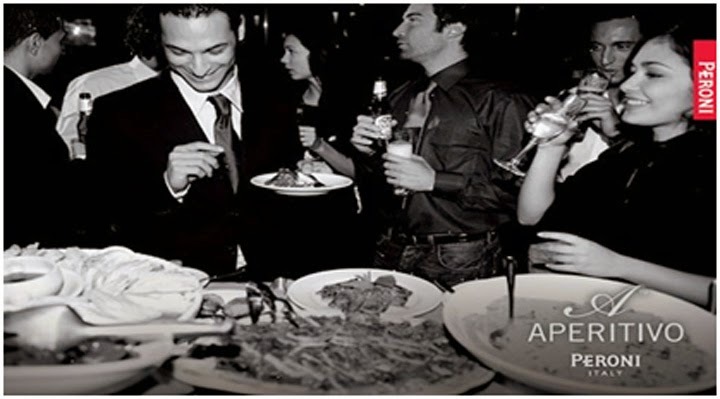 The Aperitivo evening at Olive Beach was a social occasion full of merriment, delightful Italian dishes and Peroni beer; one that resonates perfectly with the Italian way of life and the culture of friends sitting around sharing beer and stories. 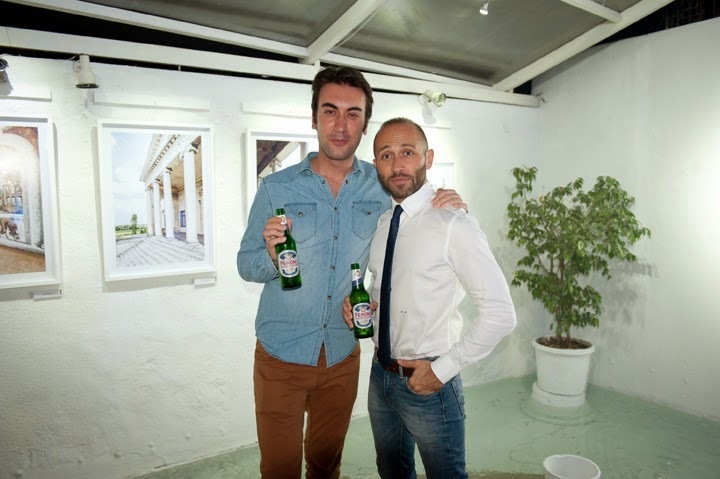 Through the Aperitivo evening Peroni also gave a glimpse of various Italian cultural elements. 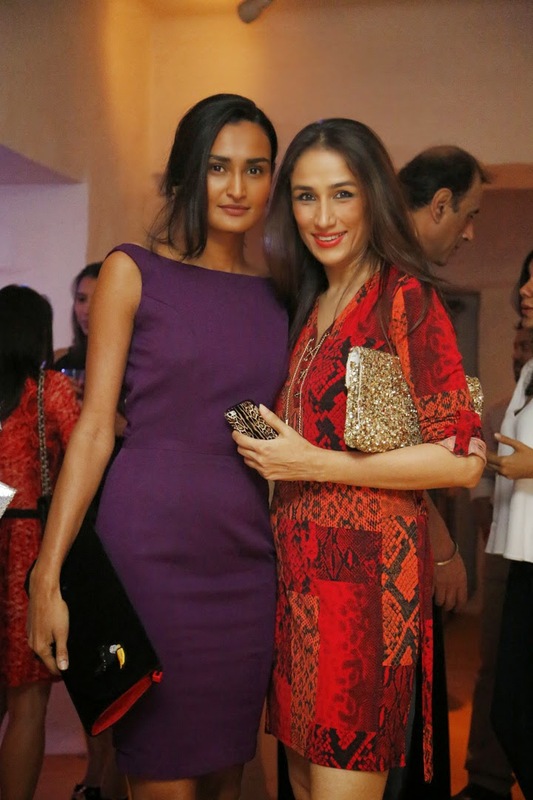 Guests at the party were given a preview to the work of the popular Italian photographer Sebastian Cortes. Sebastian through his photographs showcased the renowned Italian architect Andrea Palladio’s master pieces and encouraged the audience to explore prominent Italian buildings created by Palladio, one of the most influential architects from the 1500 in the history of Western architecture. Peroni Nastro Azzurro is a crisp and refreshing beer with an unmistakable Italian taste and is one of the most successful Premium beer brands in the world and a real star in the SABMiller brand portfolio. 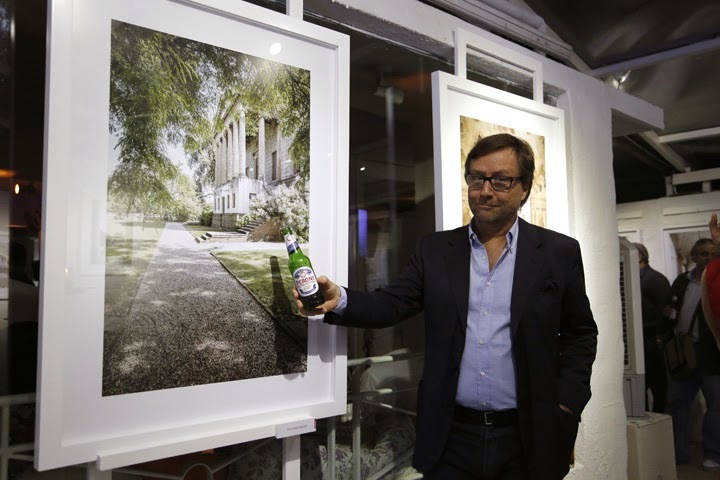 Peroni is a truly international brand with a presence across six different continents. Its key markets include the UK, USA, Australia and South Africa as well as Canada, India, Russia, Colombia, France, Spain, Japan, Hong Kong, Dubai and of course its home country Italy. 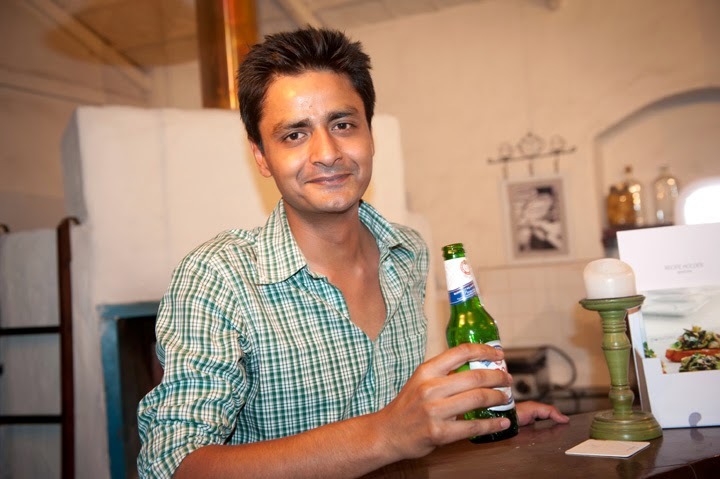 SABMiller India is the Indian arm of SABMiller plc. and is one of the leading brewers in the country. 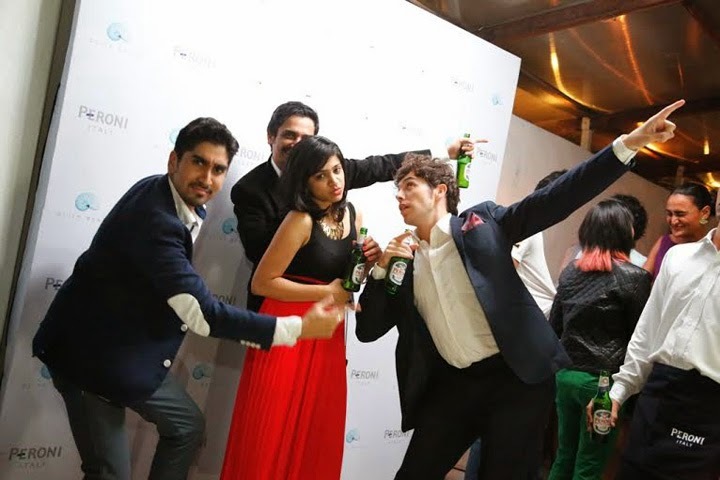 The company serves the market through 10 breweries across different states with popular brands such as Haywards 5000, Knock Out, Royal Challenge, Foster`s, Miller High Life, Indus Pride and also markets its Super-Premium international brand Peroni Nastro Azzurro.